Located at 444 4th Ave., Huntington, WV. Has a new Oil Change and State Inspection. This Frontier has it's owners manual and comes with (2) keys. 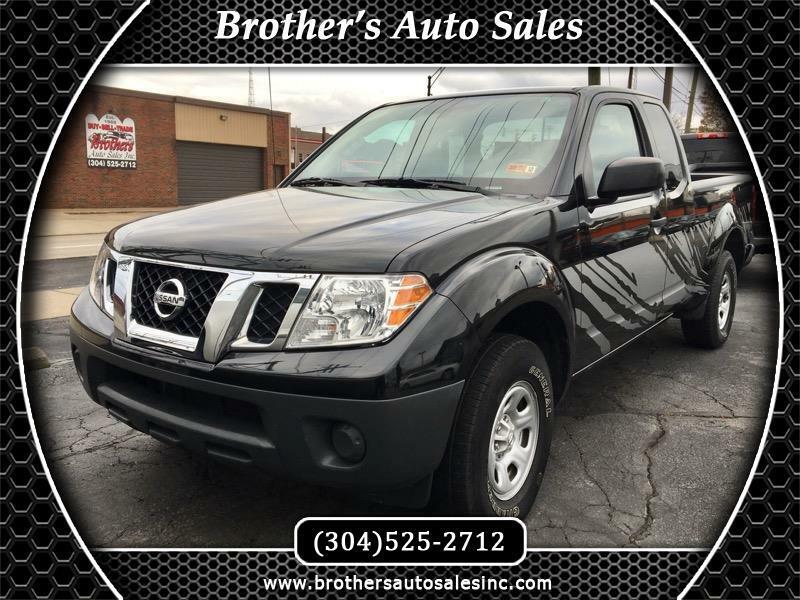 It has a clean carfax that you may view on our website.This Frontier has the warranty remainder of the manufacturer's good until 10-14-2019 or this vehicle has 36,000.